Lancair Mako and factory tour! 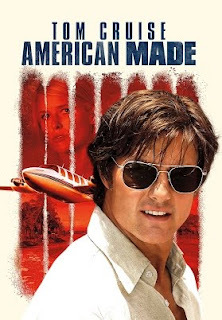 When in Rome (or Uvalde, TX), do as the tourists do...and visit the Lancair factory! 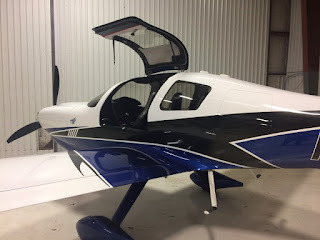 Doing some reading on the Lancair 360 I discovered--only a year late--that Lancair had partitioned the company in 2017 into two parts: the former Lancair of Oregon kept only the Evolution and became Evolution Aircraft, while the designs, equipment, and intellectual property of the former Lancair moved up the street from me to Uvalde, Texas, keeping the Lancair name. When I learned of this, of course I had to drop by. Visits are by appointment only and test flights in the new Mako for a fee, but with only a day's notice, they were kind to accommodate a visit. There is no fanfare arriving at the facility, just a simply labeled door on the side of a row of hangars. Inside there is no fancy foyer or even a big Lancair logo, just a swag shop to the left, some offices to the right taking care of a rivet delivery issue, and the hangars beyond. One of the offices is Conrad Huffstutler's, President of the new operation. Conrad's quiet demeanor belies the accomplishments of his obvious youth. Winner of EAA's Golden Wrench award for his work restoring a F4-F Hellcat, licensed A&P, and type-rated pilot, he clearly knows his stuff when it comes to building airplanes. 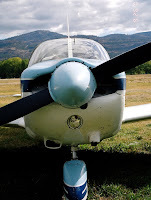 He alludes to this at first, claiming an "infatuation" with airplanes, and he proves it is not just passion but also professionalism as the tour goes on. The all-new Mako is the hottest item of the operation, and it is the first thing we see in the hangar. 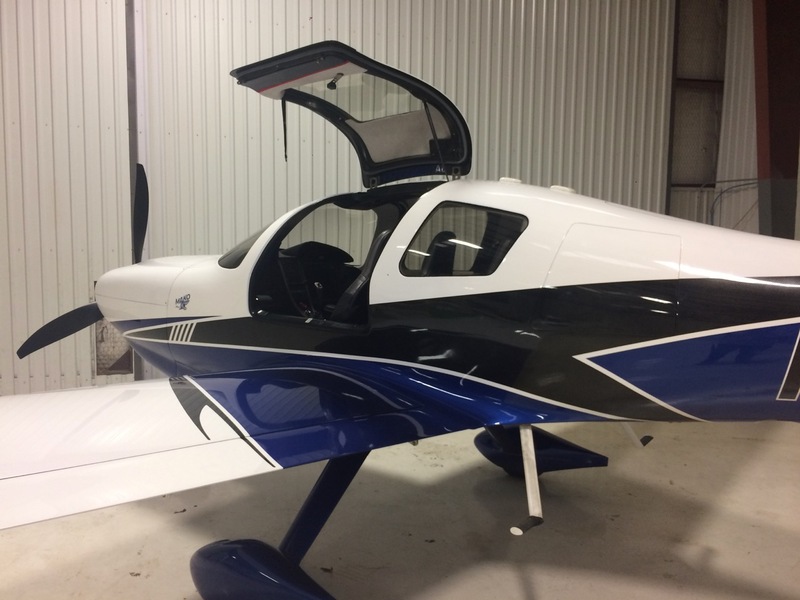 It's sleek, and classically Lancair, with its sleek lines and integrated fairing. I ask if he's gotten any guff about only the nose gear retracting, which he confirms with a quick quip that you can't see it from the cockpit, and the numbers don't lie: 10-13 knots faster with the nose gear up. He explains that this is because of the blown air from the prop over the nose gear at nearly 350 knots versus the airstream over the mains at 200 KIAS. Retracting the one wheel takes away 50% of the drag from the landing gear. Plus it's the same nose gear from the IV-P, an easy evolution on the new plane. Another hangar is chock full of the molds and plugs for various Lanciar parts--a fuselage here, a wing skin there--and Conrad walks us through the details of the prepreg process that they use in most Lancairs. There are also a bunch of Citations laying around in various stages of disassembly, and it hits me: this used to be Sierra...Sure enough, they had sold it and recently re-acquired the re-engining and wing-ing business of some still-capable jets. In short, this is an aviation family. So, why didn't we fly it? After Sun N' Fun the Mako was getting its turbo put in. Excited for more news on that front.